Yep, we have the designs for the newest Father's Day card 2018 and it looks pretty awesome! 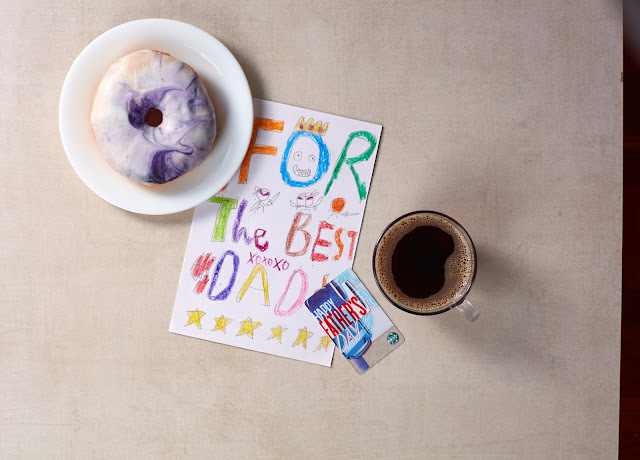 Create sweeter moments this summer with the tropical-inspired Toucan Mini Card or make dad feel special with the limited edition Father’s Day Card. Both available for an initial activation amount of P500. 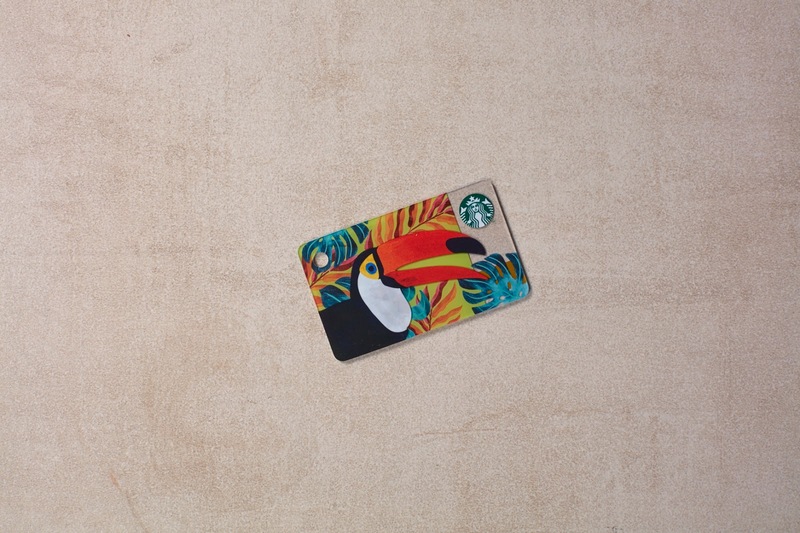 Thankfully, it's only Php500 to get this card so card collectors won't feel the pain in their pockets so much. 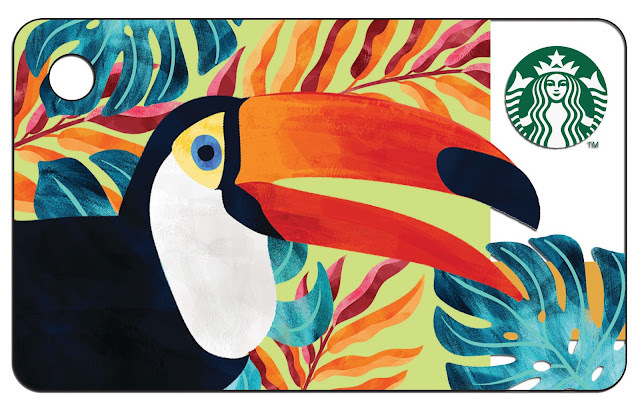 As for me, I just really love the Toucan mini card. So cute so start collecting on June 5. 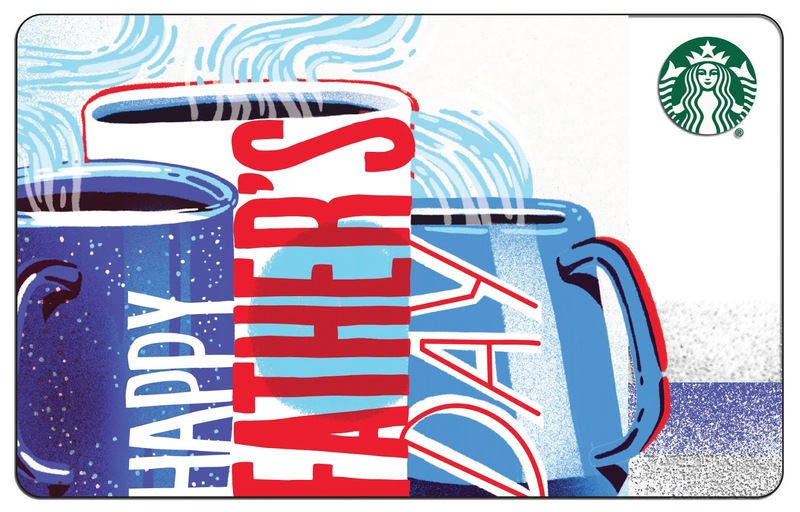 The rest of the summer is set to be a cool one with Starbucks, so #GetTheFeels and embrace the season. Make sure to also get the newest drink which will be available for a limited time starting June 5. 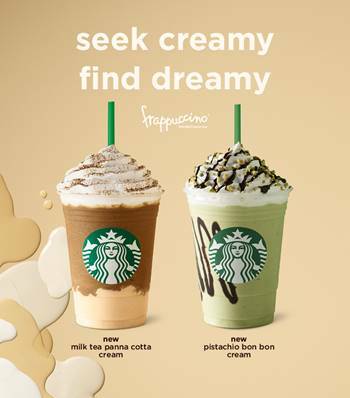 Inspired by delicious and creamy pistachio ice cream, the Pistachio Bon Bon Cream Frappuccino® blends authentic ground pistachio nuts and is made more decadent with chocolate sauce. It is then topped with fluffy whipped cream and finished with chunky, crunchy pistachio and waffle pieces. Starbucks also adds flair to the familiar milk tea flavor with Milk Tea Panna Cotta Cream Frappuccino®. Made with rich, aromatic black milk tea ground from premium tea leaves, it surprises with a generous layer of sweet and smooth, panna cotta pudding. The beverage is finished with whipped cream and a dusting of fine black tea powder.